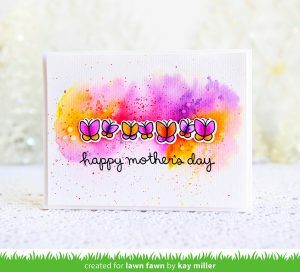 Hello and Happy Freebie Friday! I’m still not Becki, but she is awfully cute and thin and talented – I wouldn’t mind living her life for a day 🙂 Today, you’ve got me, Diana, bringing you a Freebie Friday prize offer from Paper House Productions. First of all, let me say, I love the people at this company! So friendly, so dedicated to making really great products and if you are looking for a sticker, by gosh, they have it! “At Paper House Productions, we’re in the inspiration business. Based in Upstate New York’s beautiful Hudson Valley, we have 30 dedicated employees (artists, poets, painters and musicians among us) who create unique and beautiful products. Our reason for being? To help people express themselves artistically, to play a part in the preservation of priceless memories, and to encourage creativity while having fun. Our product line spans 2,200 items, from cards and stationery to 3D stickers, puzzles, paper crafting products, journals, and gifts. Paper House’s design strength begins with the use of stunning photography and illustrations combined with intricate die-cutting and the use of the best materials and processes, which results in exquisite creations. Our unique perspective, award-winning graphic design, and exceptional quality are evident in every item we make. Check out this great prize bundle from Paper House Productions! Paper House’s Stargazer Planner is their most popular this year! It’s an 18-month undated planner, so you can start when you’re ready. Sticker sheets are included in the back. 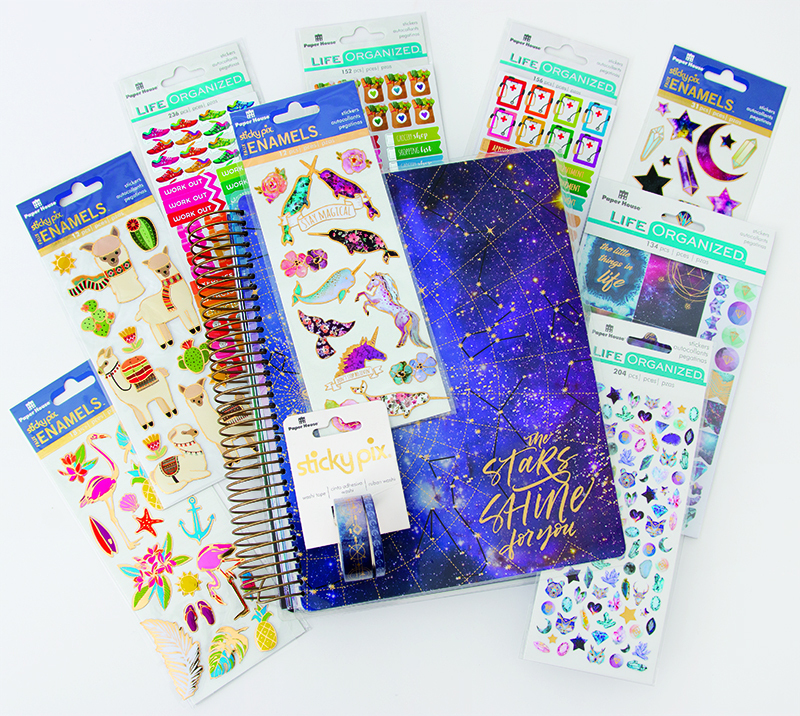 Your prize includes MORE stickers & Washi Tape in the Stargazer theme plus handy Functional Stickers and fun Faux Enamel Stickers. Photos don’t do their products justice. Some stickers and washi have beautiful gold foil and the detail is amazing. Whether you are a planner or not, you will find a way to use those stickers on something – a card, a folder, your refrigerator – anything! Let’s share some love with Paper House Productions on social media while we are waiting to see who the lucky winner of last weeks Freebie Friday is. Today let’s share the phrase “#SSBE sent me!” all over their accounts. Let’s let them know we care! Last week Scrapbook Adhesives by 3L sponsored our Freebie Friday giveaway. And wow, did you give them some love! The winner of that prize is…..
Congratulations! 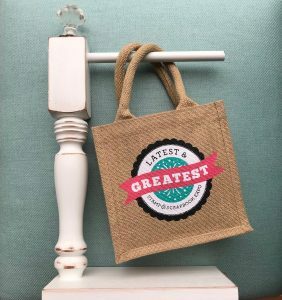 Please email diana@scrapbookexpo.com with “Scrapbook Adhesives by 3L Winner” in the subject line. I’ll be back next Friday to announce the winner AND I’ll have another awesome prize up for grabs. Have a great weekend my friends. Happy crafting! 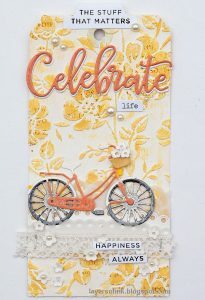 This entry was posted in Blog, Freebie Friday and tagged Freebie Friday, paper house, Paper House Productions, Stargazer Planner, stickers, washi. Very cool! Love your paper!